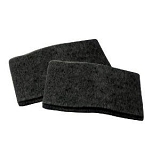 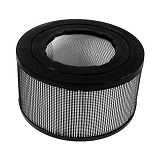 We carry Honeywell compatible replacement filters, many of which are made in the same plant in the USA that made the original replacement filters. 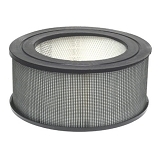 Honeywell decided to move replacement filter manufacturing to Mexico. 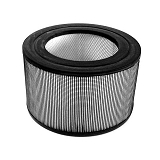 We are proud to be able to offer these compatible filters that are made in the USA. 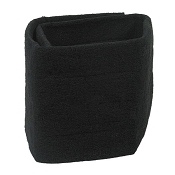 On backorder or out of stock.